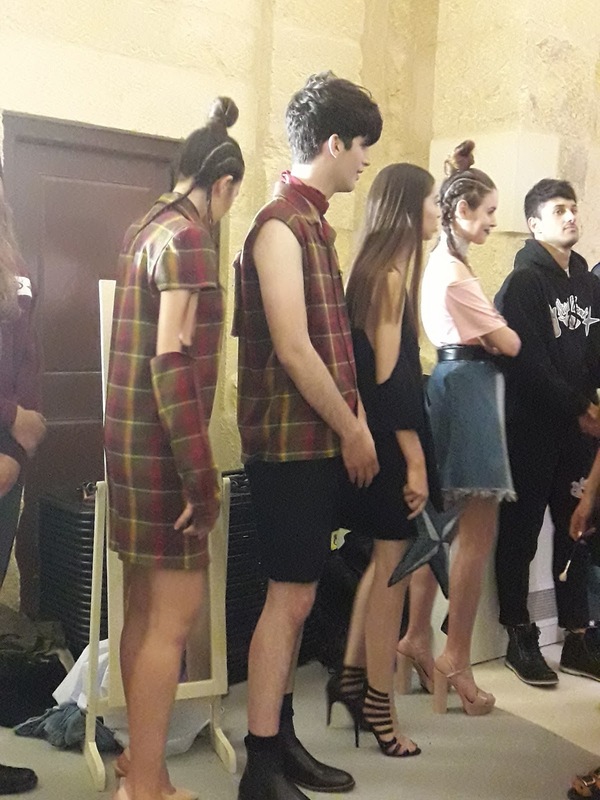 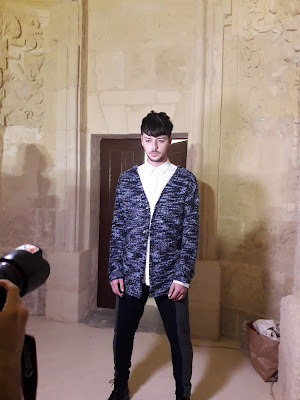 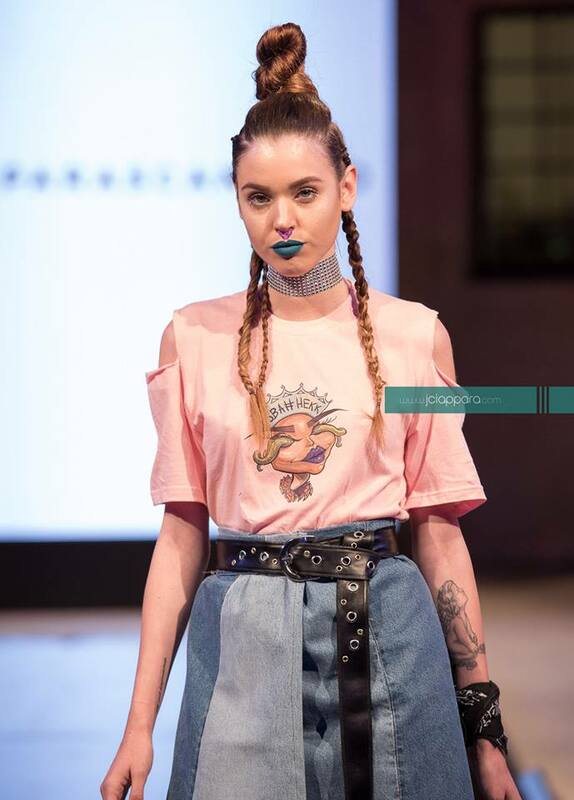 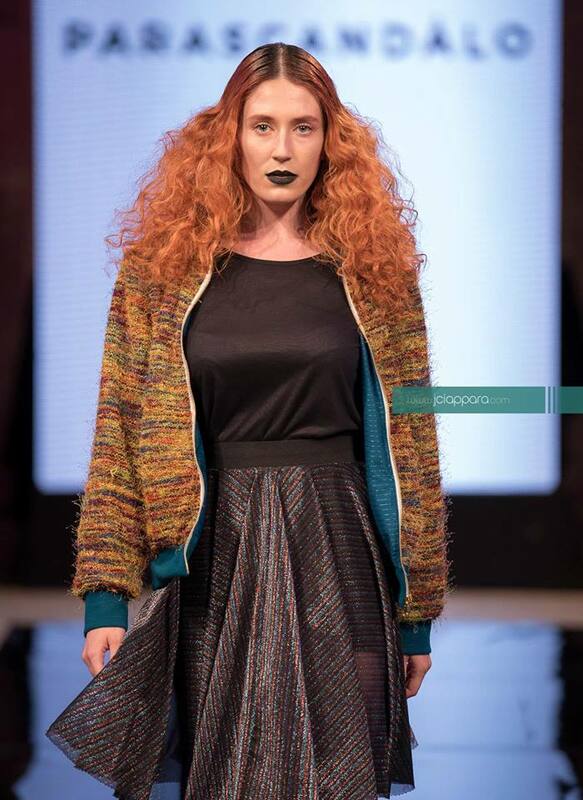 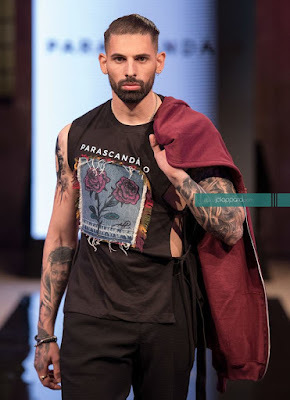 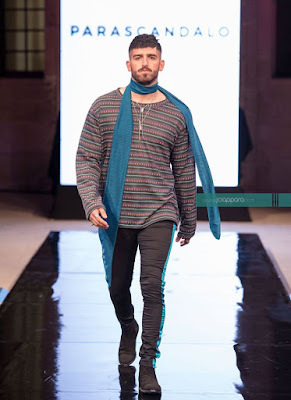 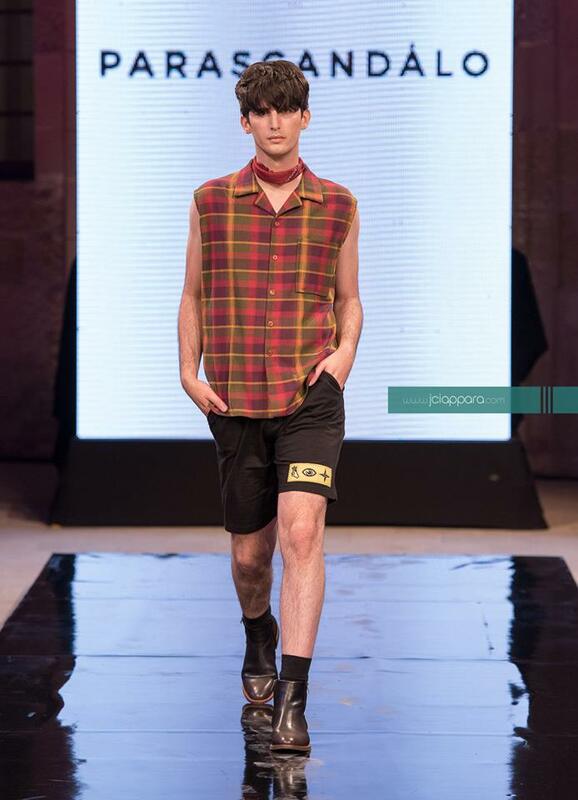 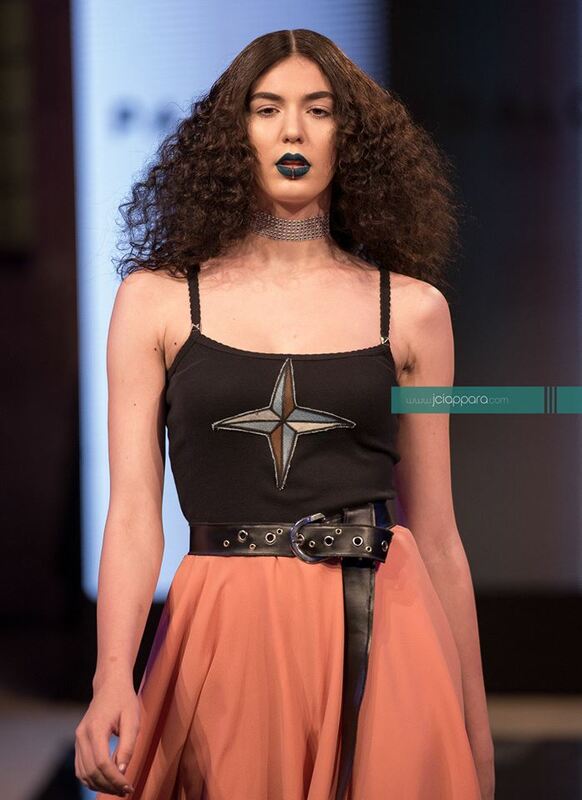 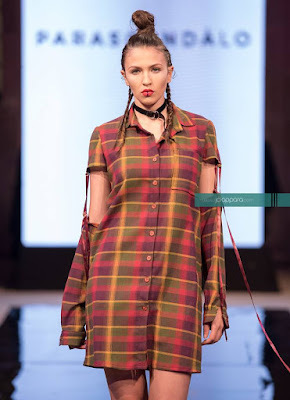 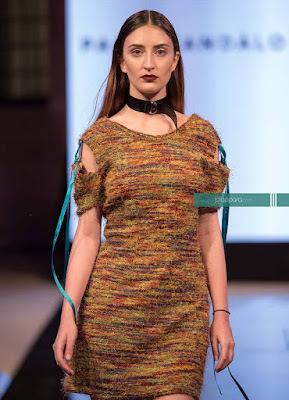 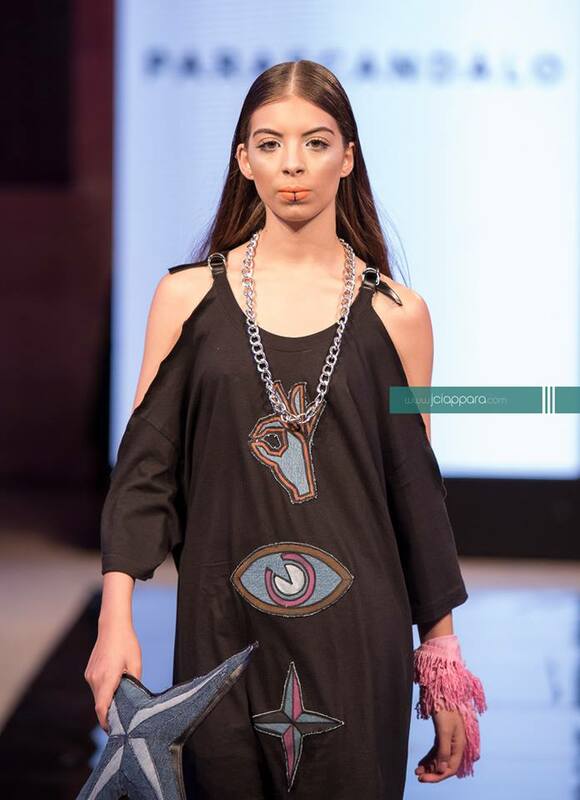 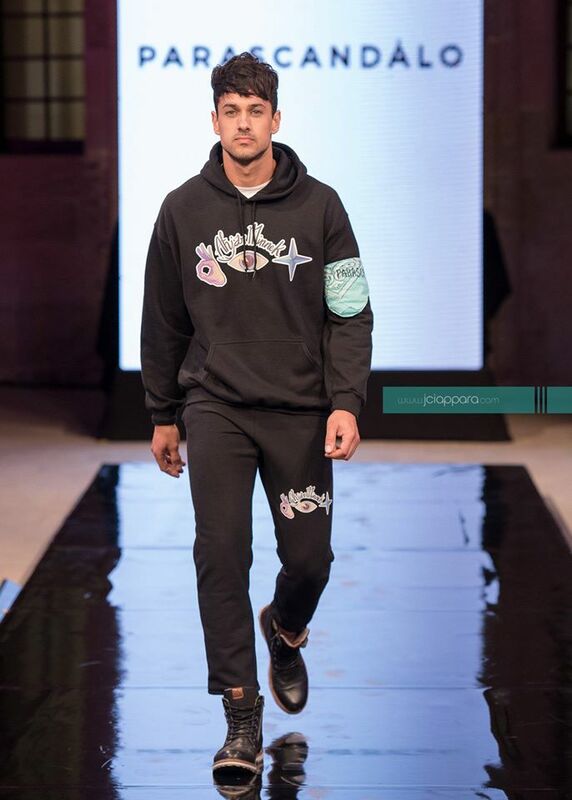 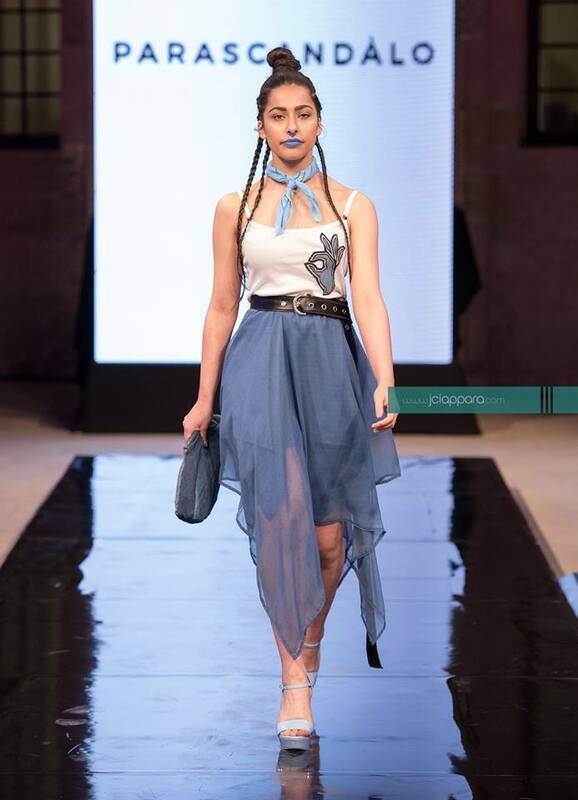 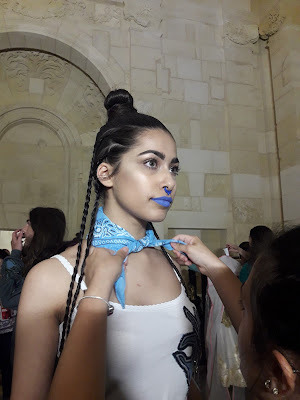 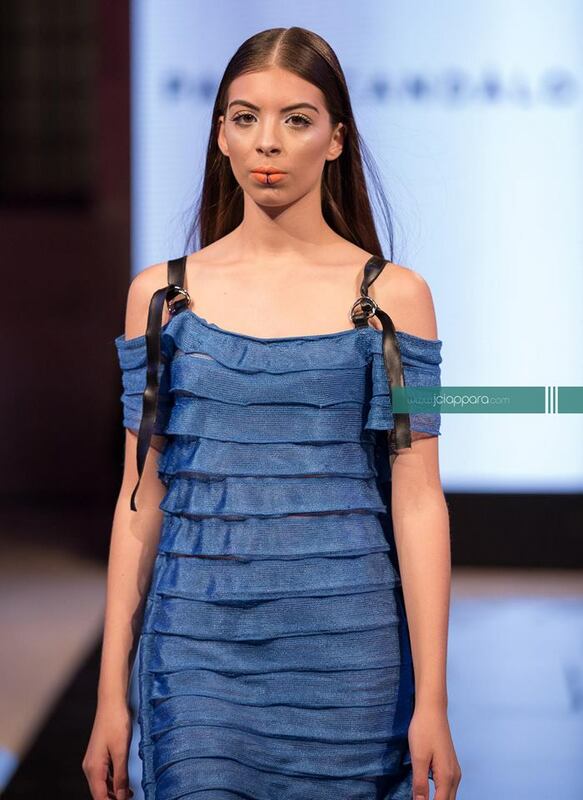 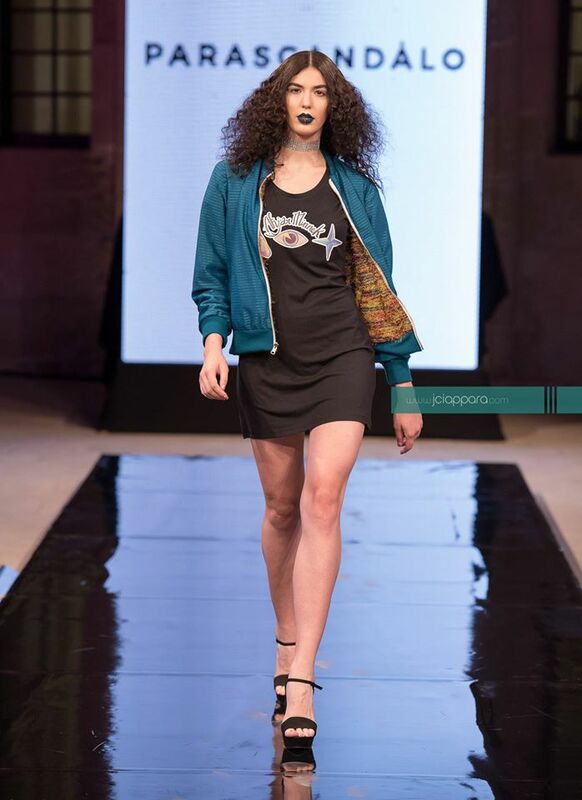 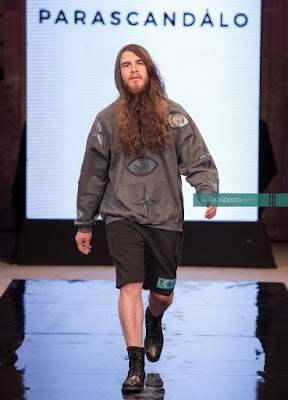 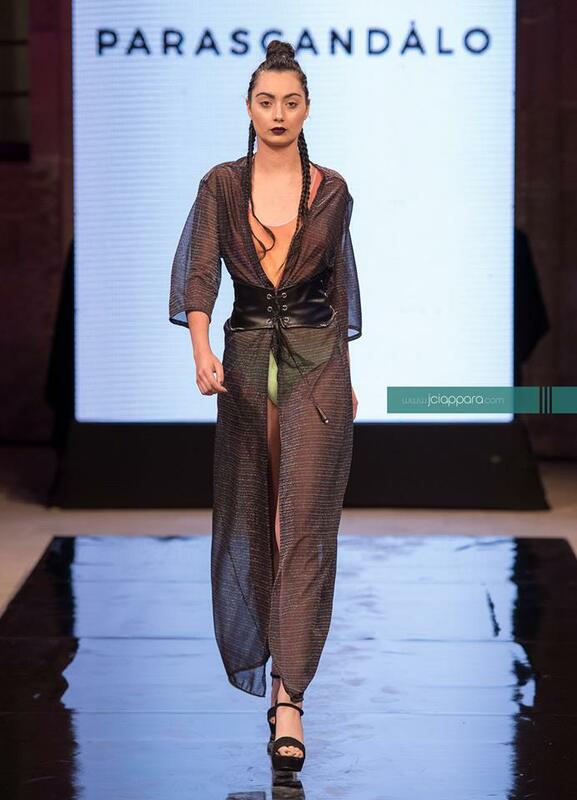 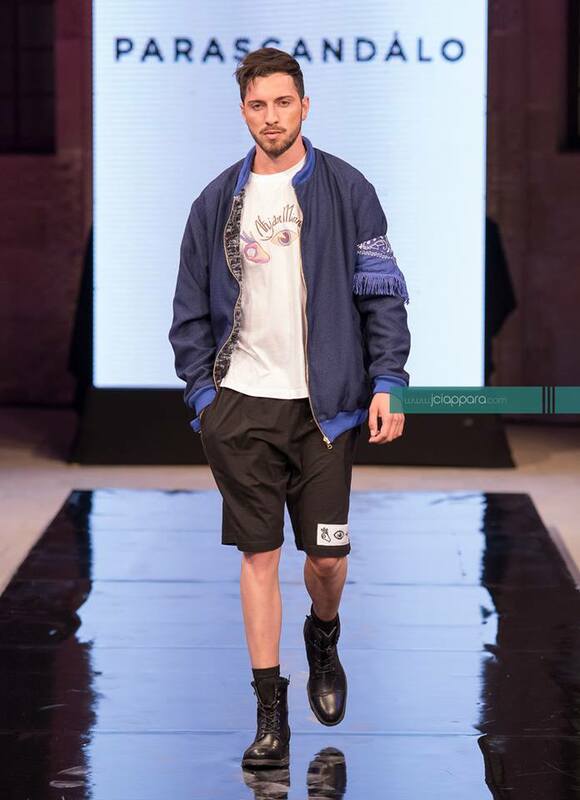 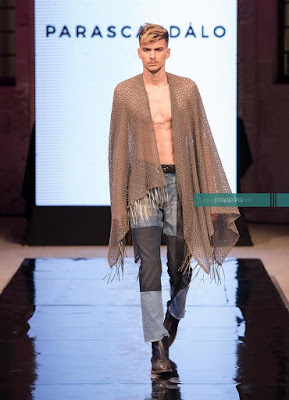 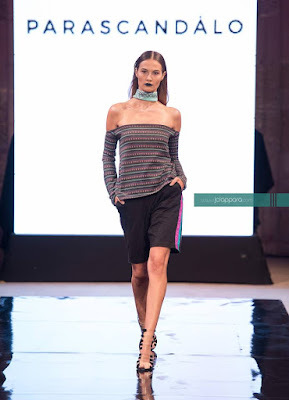 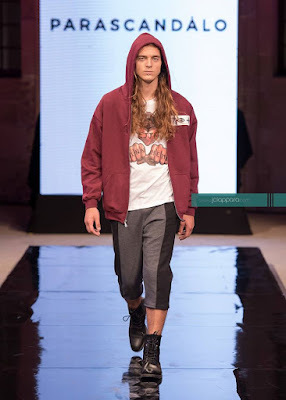 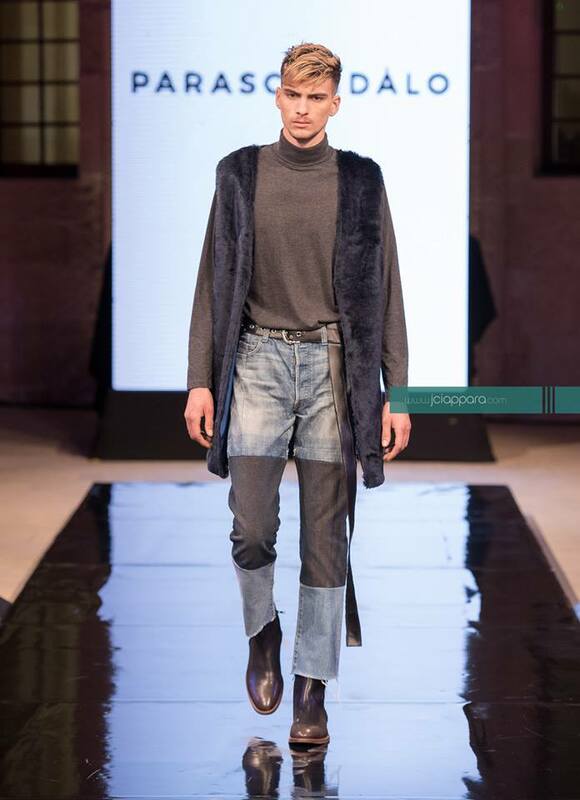 Last Tuesday's third show for Malta Fashion Week was by Marco Parascandalo and the collection is called Vanity Rebels, he was inspired by vanity of youth and pop culture. The collection is quite colourful but blue, green, red, yellow and black are the mostly seen. 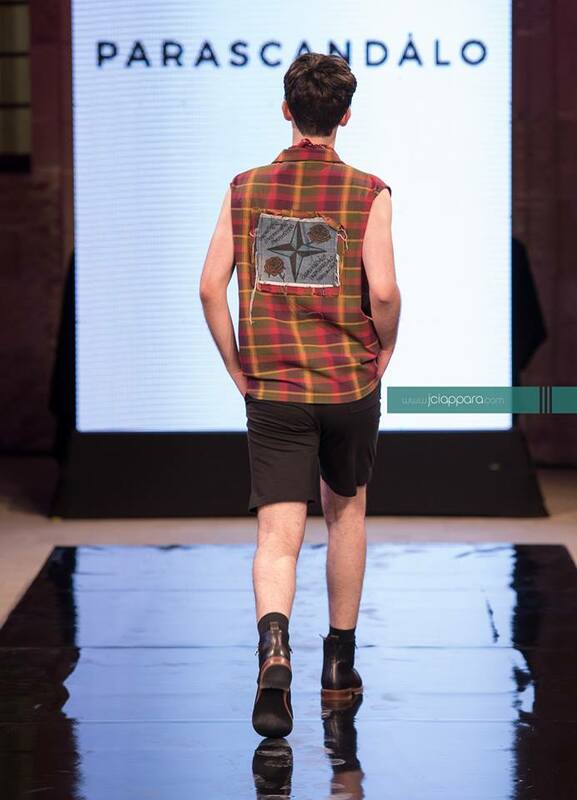 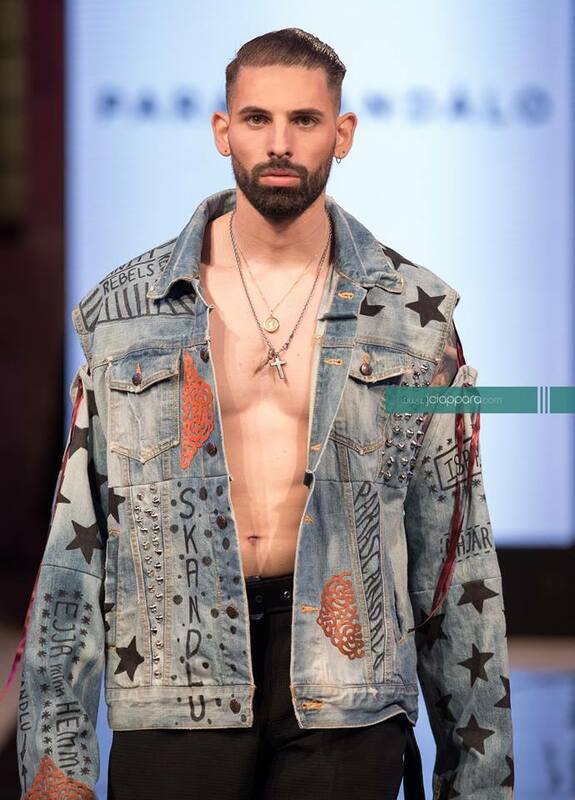 It consisted of a lot of denim such as jeans and denim/jean jackets and patches made out of denim, which are really creative, hoodies and bomber jackets, slogan t-shirts, skirts, dresses and swim wear. 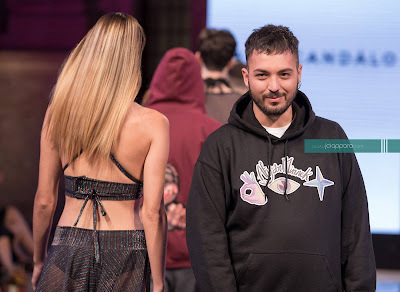 Parascandalo is known for his iconic slogan t-shirts, this year the t-shirts and hoodies read: 'Aħjar Minnek' (better than you) , 'Isbah Hekk' (nicer like this) and 'Ejja minn hemm' (come on). I really liked the denim patches that were stuck on the multiple clothing articles. 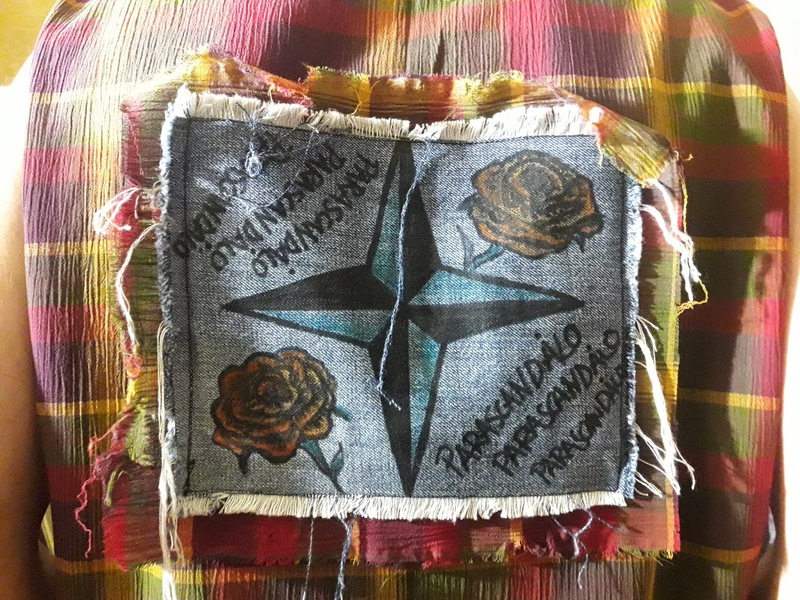 Something I also really liked were the cute denim clutch bags and the Parascandalo bandanas. 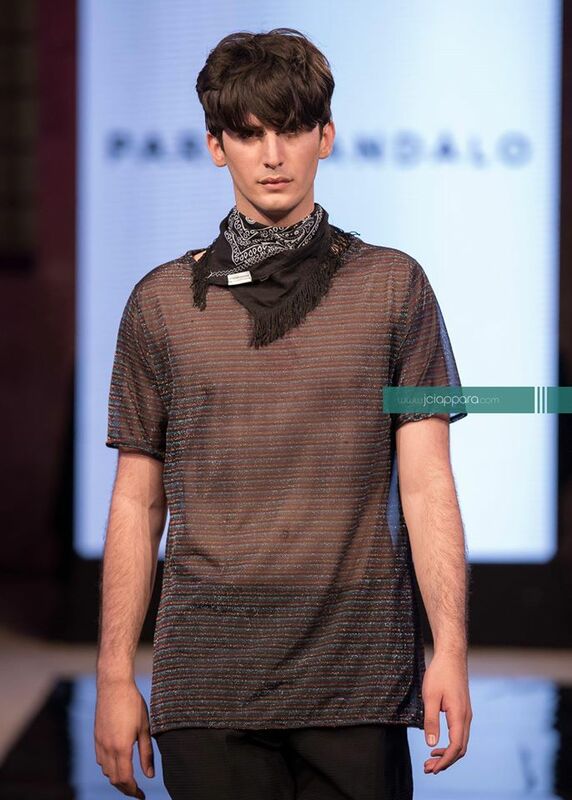 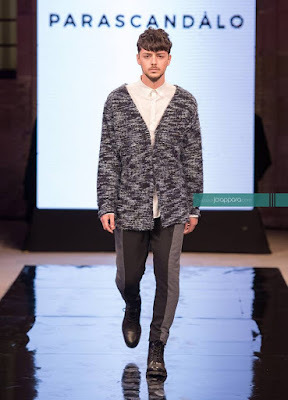 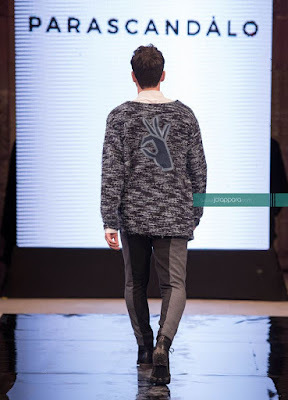 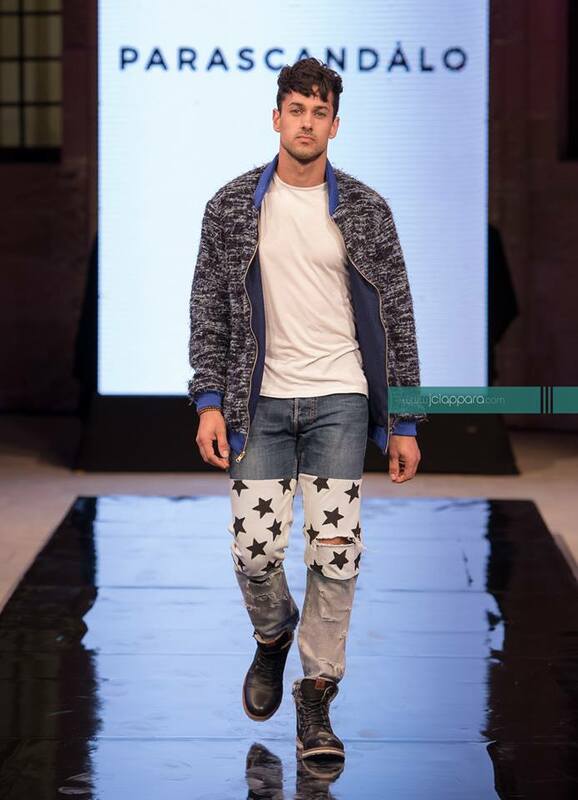 A very big well done goes to Marco Parascandalo for the amazing collection, you wow us every single time.